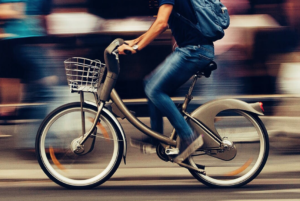 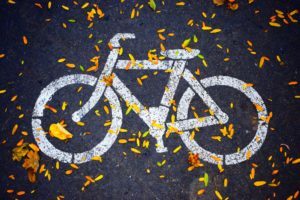 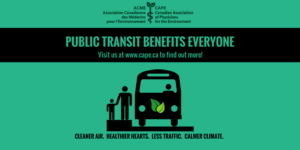 CAPE is working to create healthy and sustainable communities by: advocating for policies and programs that support public transit and active modes of transportation; promoting policies that encourage plant-based proteins that produce health benefits; educating the public about the health and climate benefits of greenspace; and promoting sustainable practices in doctors’ offices, clinics, and hospitals. 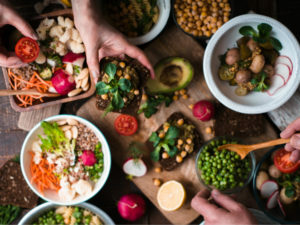 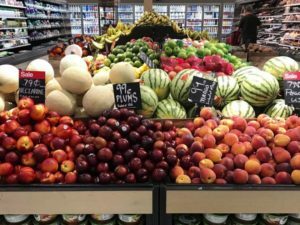 Canada’s New Food Guide Is Healthy for Both People and Planet (January 22, 2019)Read more. 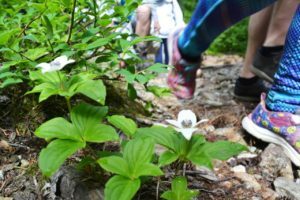 A Prescription for Nature – Take 2 hours in the forest and call me in the morning (Sept. 18th, 2018)Read more.